Inner Sanctuary Training will guide you to find the 'Teacher Within'. ​this meditation training course will help you find the 'Spiritual Stability' that is required to keep you focused on your wise and loving inner guidance. Breathe. Relax. Meditate. Visualize. Journey. Imagine. Explore. Ask. Receive. Create. 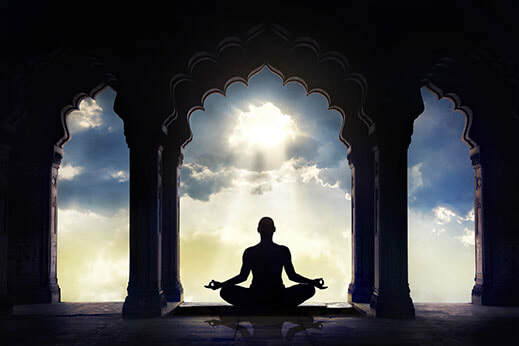 Inner Sanctuary Training is an intensive 15 hour course that will heighten the level of your meditation practice, whether you are a beginner or a seasoned meditator. This is the course that will propel you into the positive future that you envision for yourself and the world, no matter what your current circumstances may be. ​ This dynamic course gives you specific tools to take into your daily practice. You will learn how to trust your intuition which will help you firmly establish "your sacred space within". It is time to PAY ATTENTION to the new wisdom that is evolving on the planet now. It is time to start Living On Purpose! It is time to live with Spiritual Purpose. The unique nature of this meditation process allows it to be beneficial for beginners and those who currently have a meditation practice. 15 hour course.